Love those sandals on you! I think that's how I feel about Mondays as well. Right, Alice lol?! Thank you:)! How pretty is that necklace! Have a great weekend, girl! 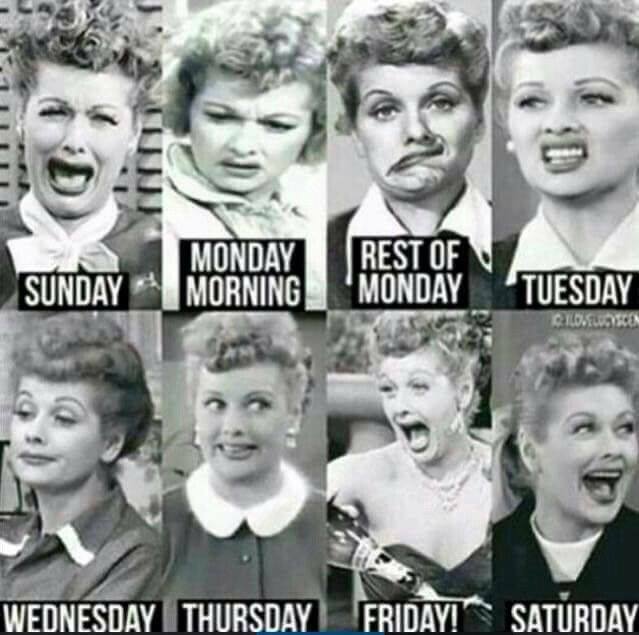 Haha love this montage of Lucy faces! And your look is beautiful, great necklace and heels - they look perfect together!